Founded in 1984, Kramer is a 22 acre vineyard and winery in the northern Yamhill-Carlton AVA. Family owned and operated, we strive to create wines that showcase the vintage and site. Offering warm, family style hospitality with a wide variety of wines, you are sure to find something for your palate! 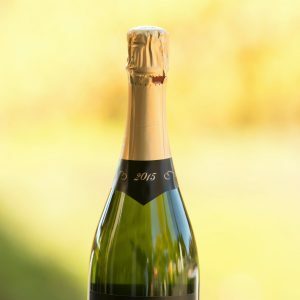 Sparkling Wines, Pinot Gris, Chardonnay, Muller-Thurgau, Pinot Noir and Carmine.